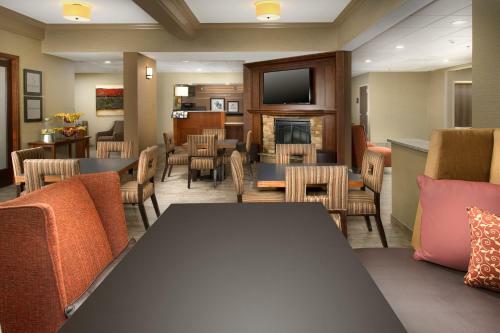 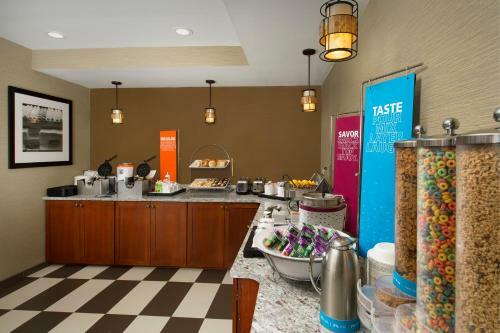 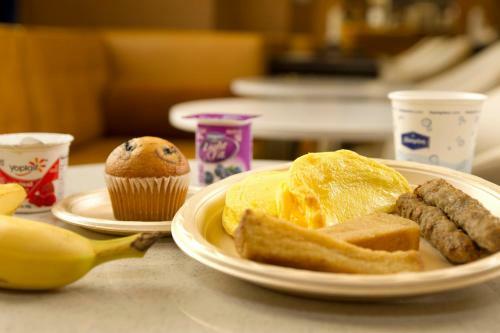 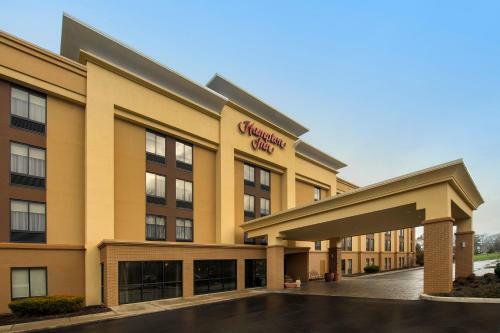 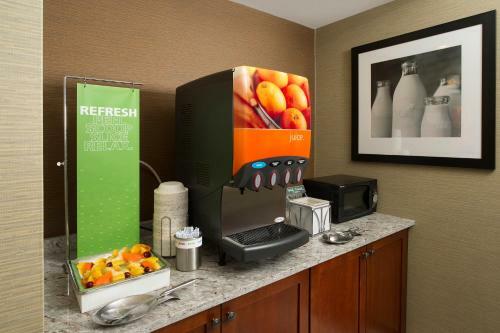 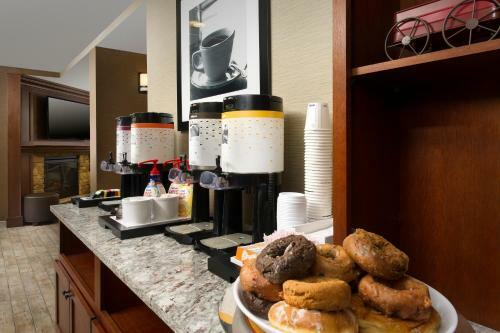 Located 7.9 km from Rochester Riverside Convention Center, this hotel in Rochester, NY offers a free daily breakfast and free WiFi. 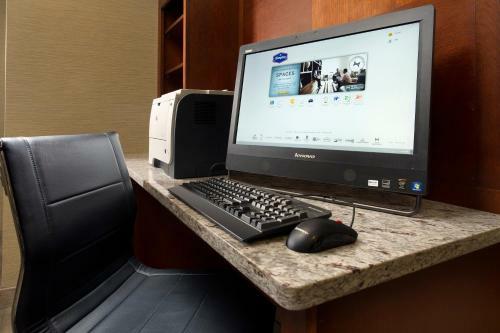 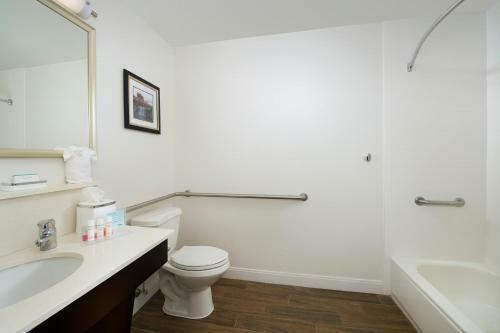 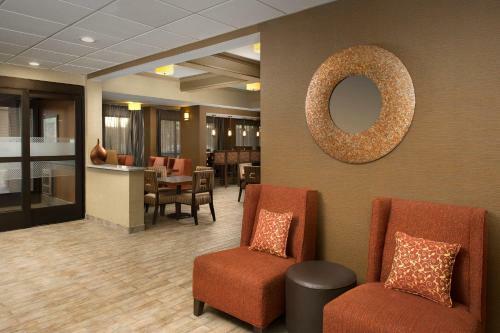 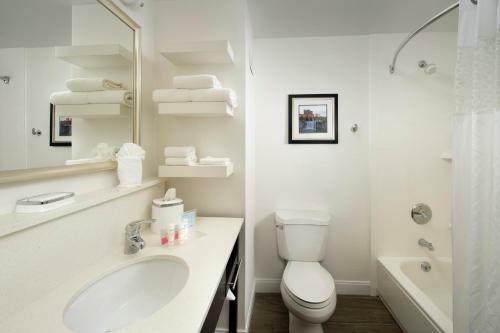 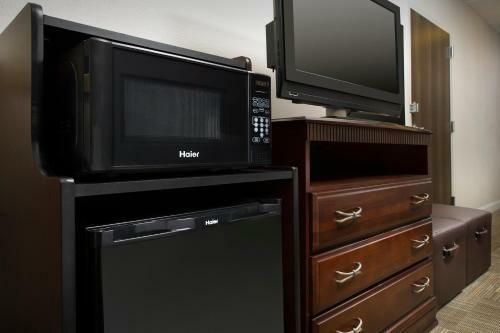 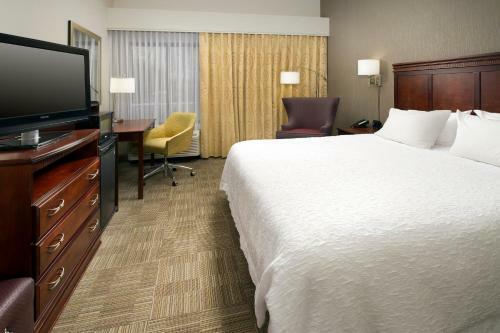 All rooms at the Rochester North Hampton Inn have a flat-screen TV with cable channels and a private bathroom. 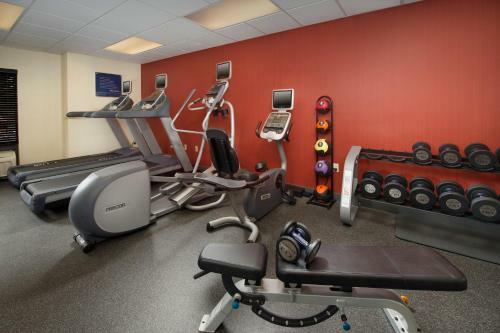 Guests have access to an indoor pool and hot tub, as well as a fitness centre and 24-hour front desk. 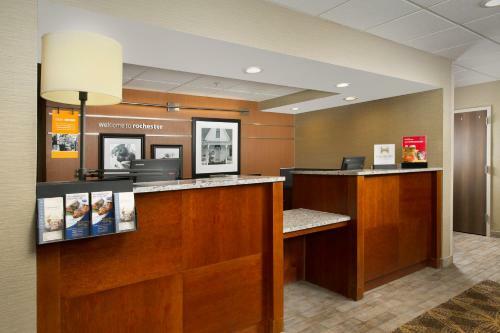 The University of Rochester is 9 km from Hampton Inn Rochester North, while the George Eastman House is 9.9 km away. 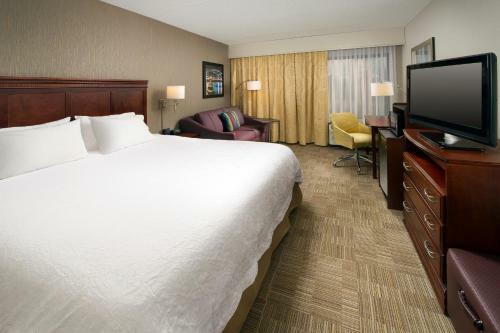 The nearest airport is Greater Rochester International Airport, 11.3 km from the hotel. 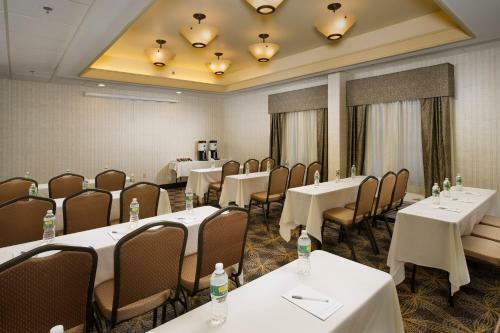 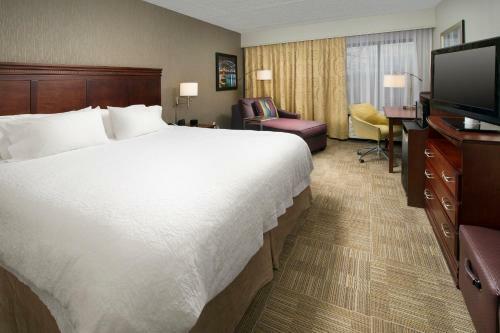 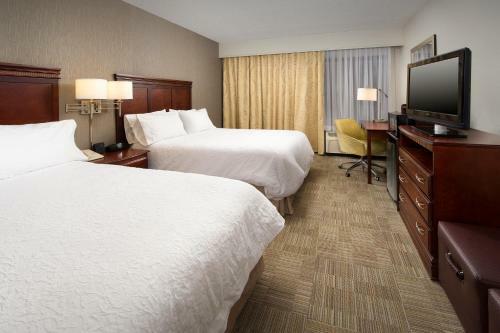 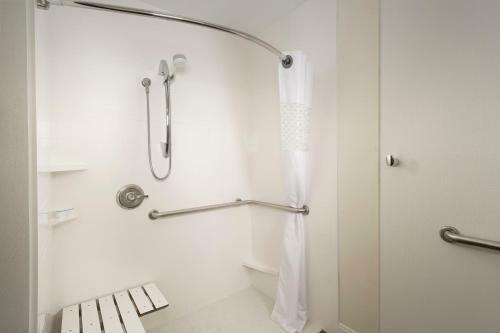 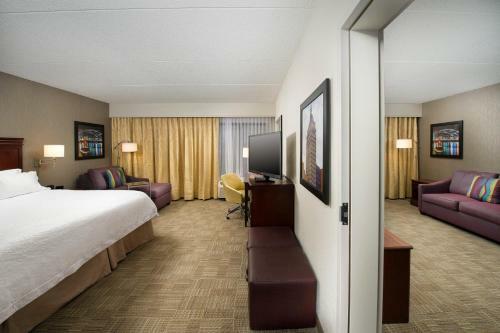 the hotel Hampton Inn Rochester North so we can give you detailed rates for the rooms in the desired period.